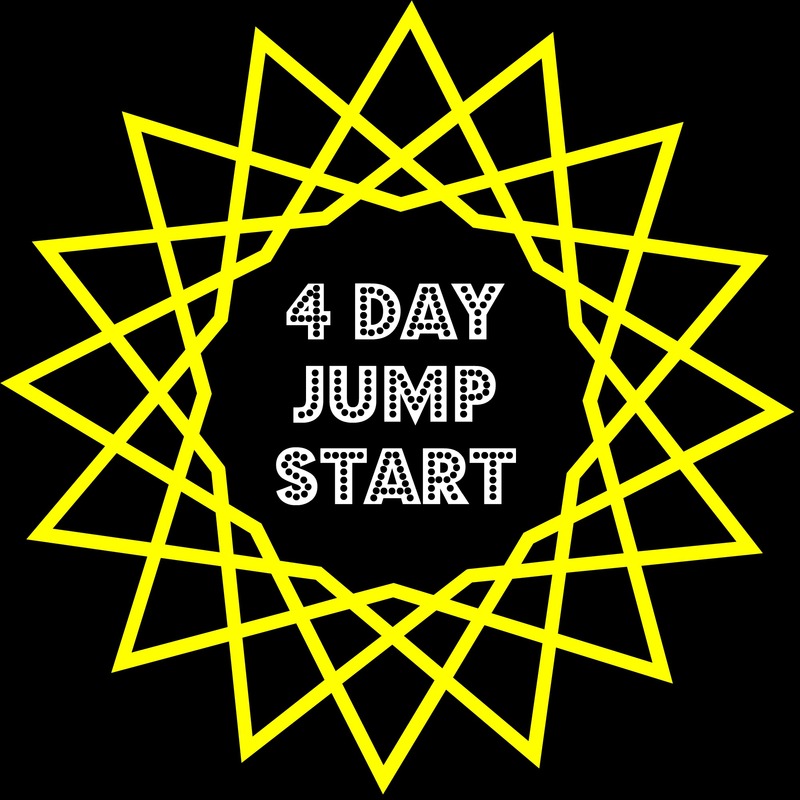 Let me just start off by saying that I lost 4.2 pounds during the 4 day jump start… WHAT WHAT!!! The diet is really strict, you have to drink 2 litters of Sassy water a day and you need to move for 5 minutes after each meal, but I did it. I can post more about the exact diet if you want, just leave me a comment and I will tell you exactly what I ate. Now I am on the 28 day part, which I will not be able to finish because we are going to Disney in 12 days, but when I get back I plan on going back on it. To be honest the meals from the Flat Belly Diet Cookbook are really great. I plan on making a few and posting them on the blog in November.